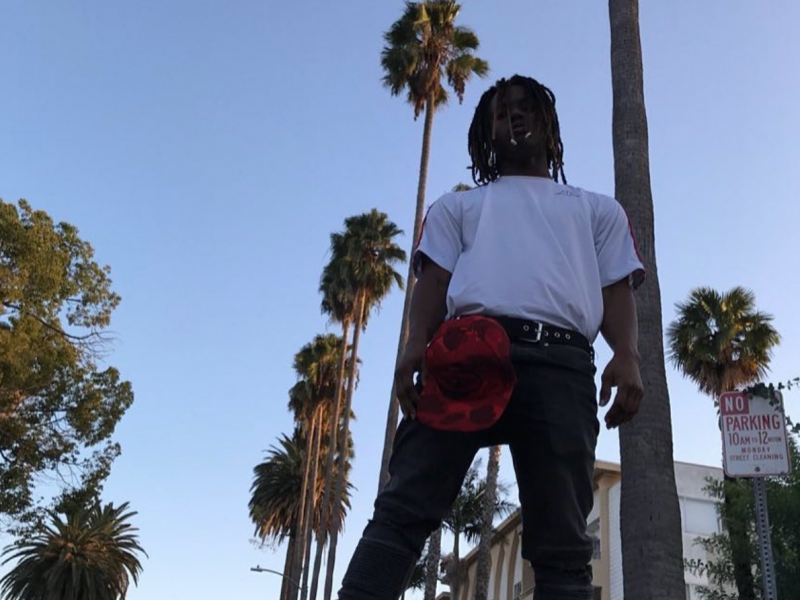 Chicago rapper WARHOL.SS is back again! 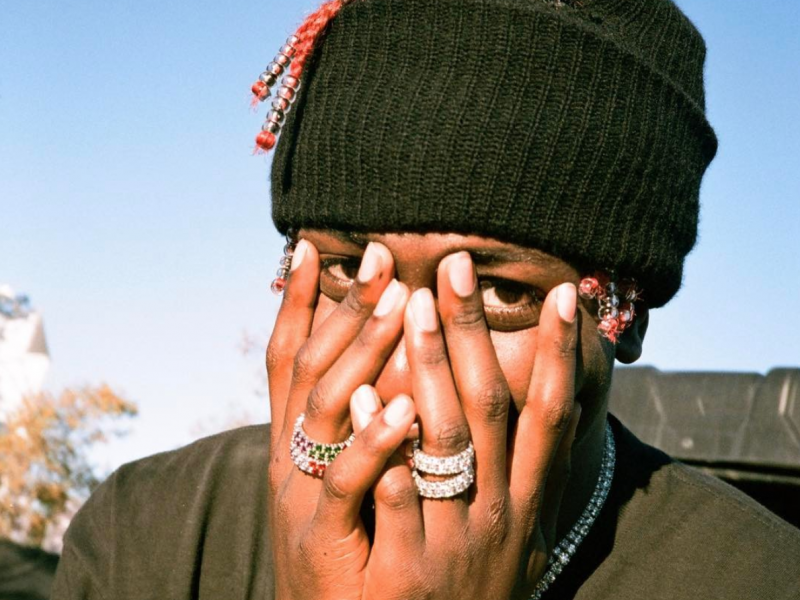 Atlanta rapper Lil Yachty revealed a few weeks back that his upcoming album, Lil Boat 2, is officially on the way. 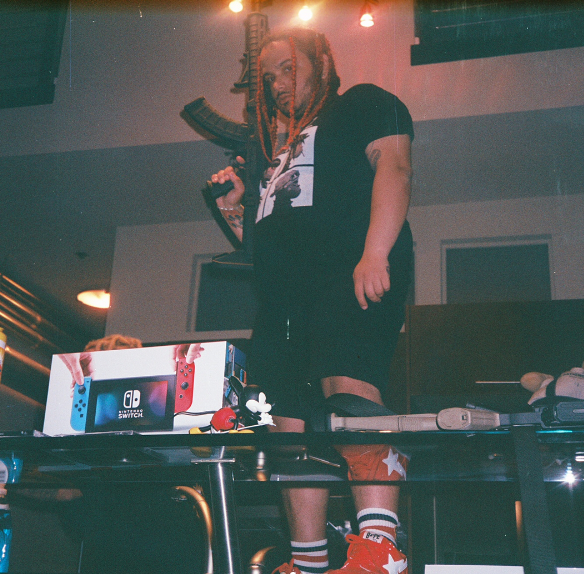 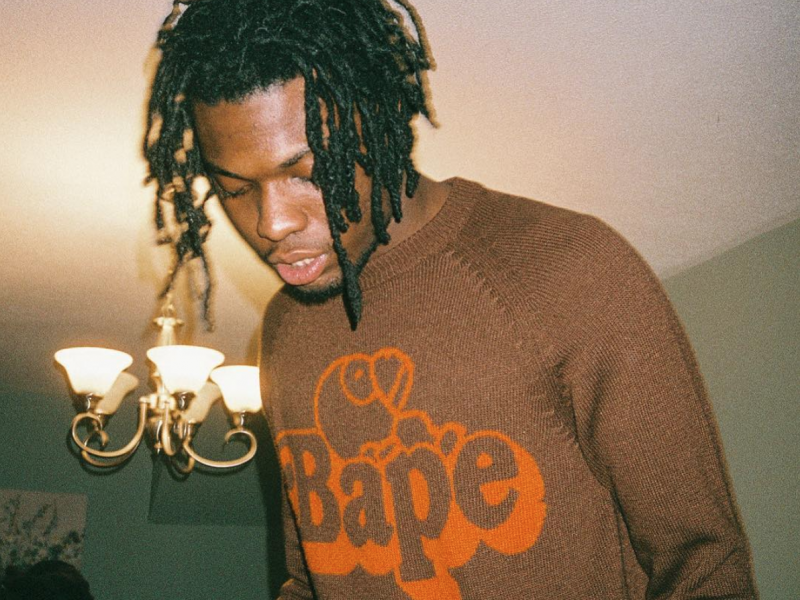 Houston rapper Yung Knxw — formerly known as YK — returns with an intricate new single titled “Real Vs. Fake,” produced by Slade Da Monsta. 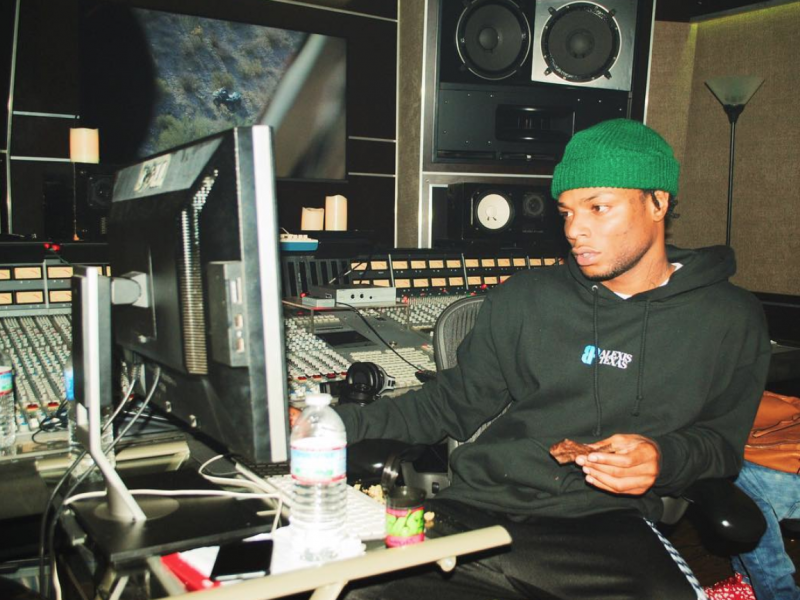 New Jersey rapper Retch is seriously making a comeback, and he returns once again with more new content.